 Make your premises disabled friendly and safer by displaying this sign and comply with the Health and safety Regulations. This is a high visibility sign designed to draw quick attention. This is a easy to install sign that is also strong and long lasting.